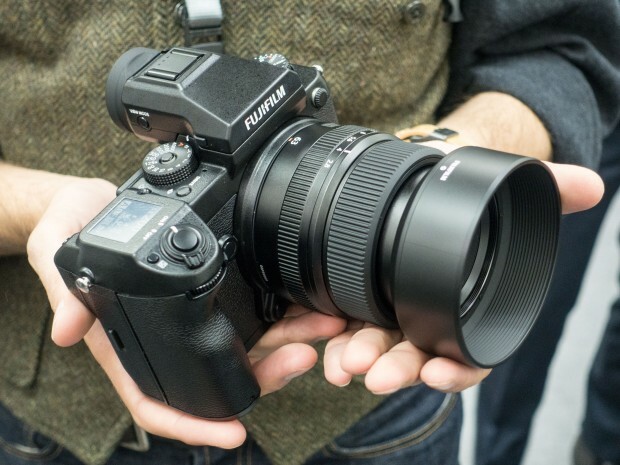 Fujifilm GFX 100 medium format mirrorless camera will be announced in 2019, price will be $9,995, it will have 4K video recording, IBIS, new processor. Stay tuned for more info. Fujifilm currently has a new camera code registered, this code is FF180005, the most likely camera is previous already announced Fujifilm GFX 100. 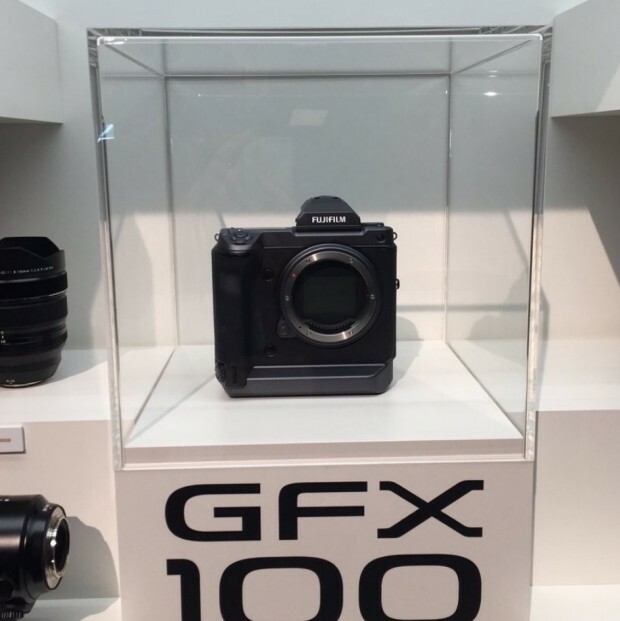 The GFX 100 will be released in the first half of 2019. According to latest interview with Fujifilm manager by Cameta Camera at PhotoPlus EXPO 2018. Fujiflm manager confirmed that upcoming Fujifilm GFX 100 will cost $9,995 in US. Fujifilm GFX 100S Development Announced ! Along with GFX 50R, G mount lens roadmap, at Photokina 2018, Fujifilm announced the development of GFX 100S. The concept is to create Fujifilm’s flagship model with highest performance and innovative features fully capable of meeting the diverse needs of professional and high amateur photographers. 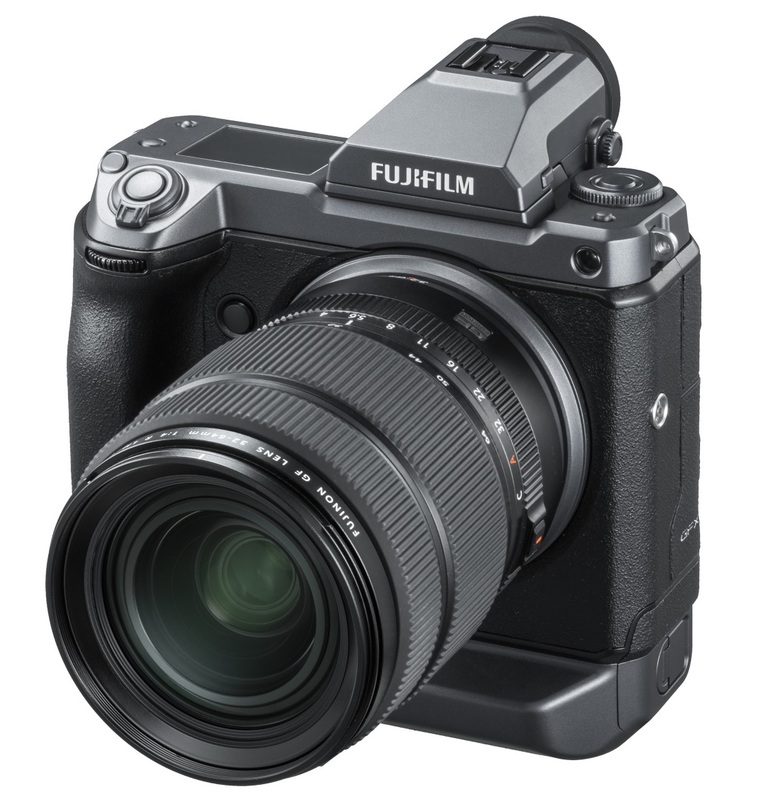 It incorporates the world’s highest* 102 million pixels image sensor which is larger than 35mm full size sensor, realizing world-leading image quality with Fujifilm’s proprietary color reproduction technology accumulated over many years and ground-breaking mobility. 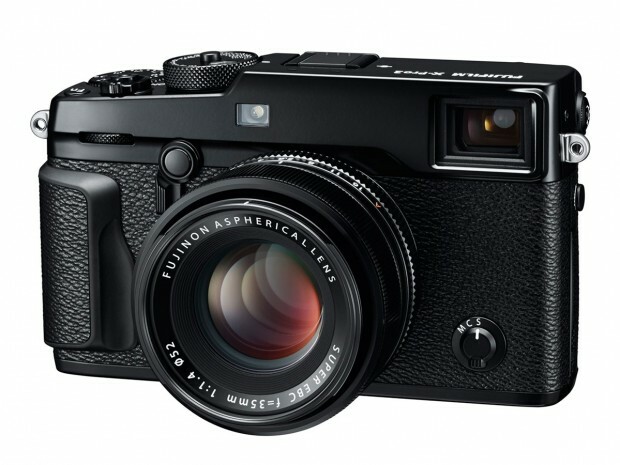 Author CameraeggPosted on September 25, 2018 Categories Fujifilm Cameras, Medium FormatTags Fujifilm GFX 100, Fujifilm Rumors, Photokina 2018Leave a comment on Fujifilm GFX 100S Development Announced !